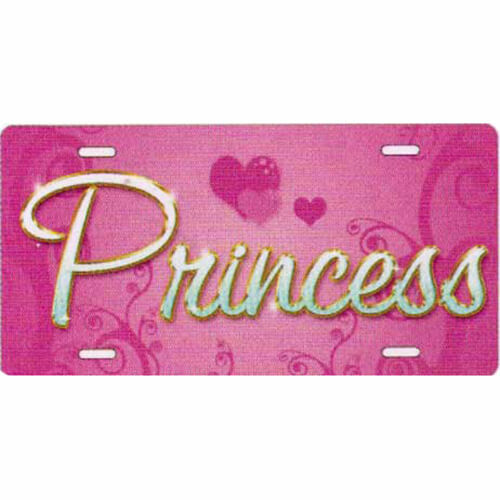 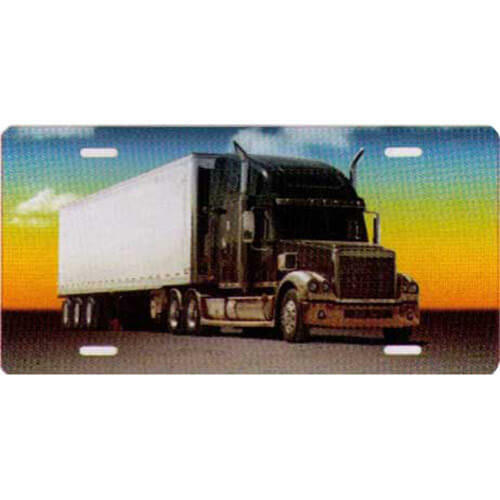 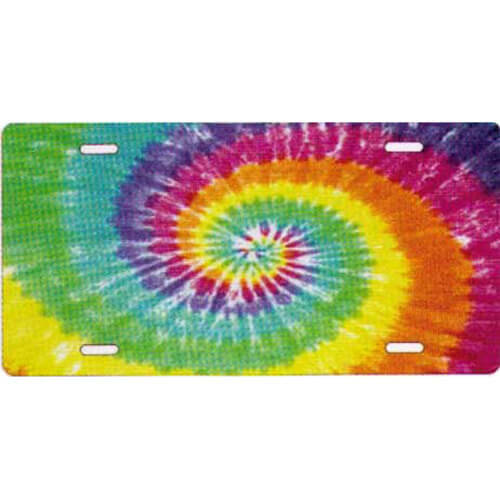 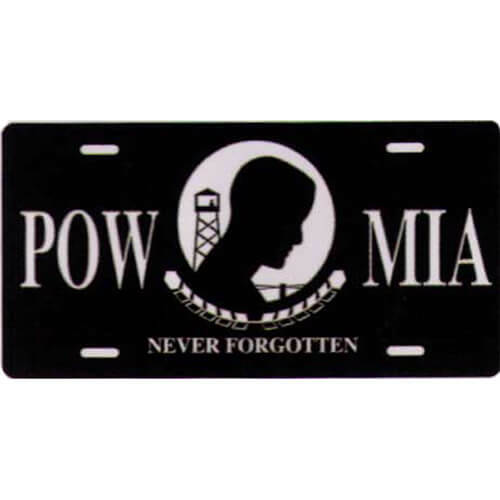 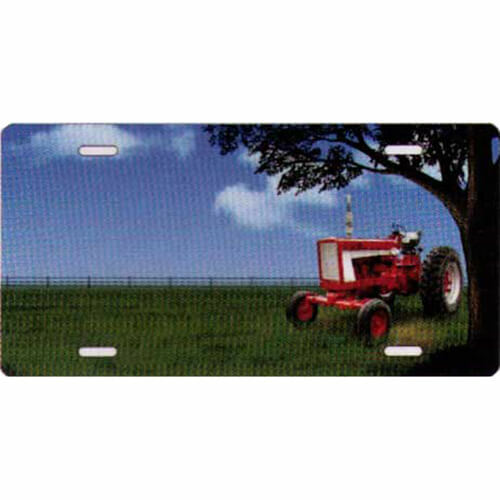 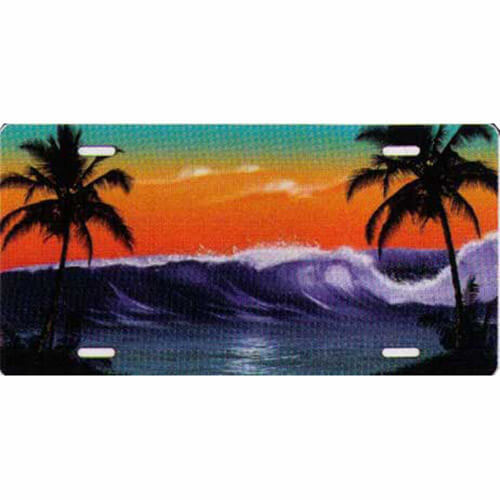 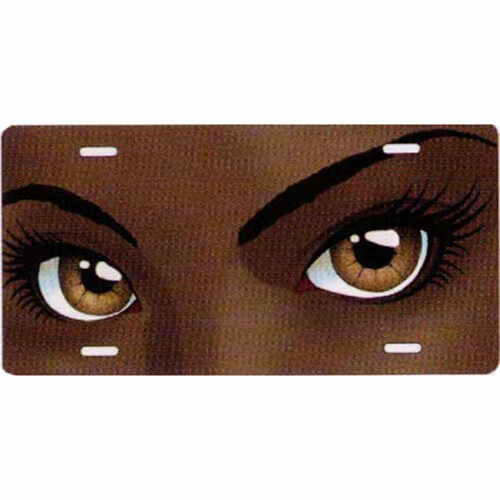 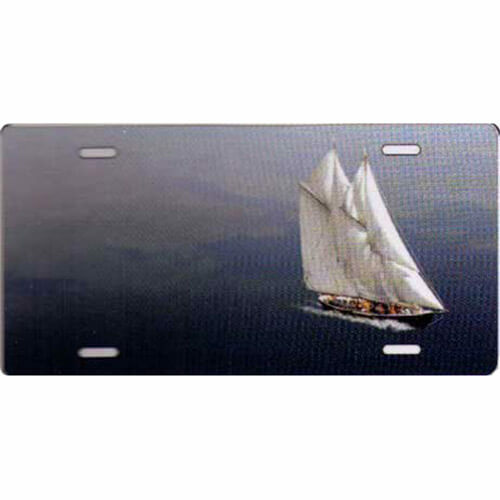 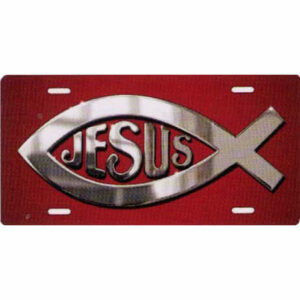 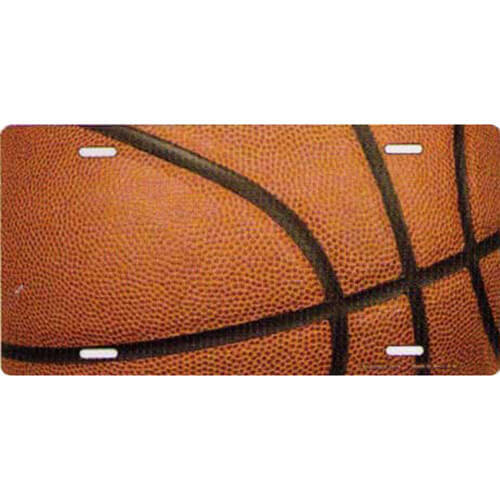 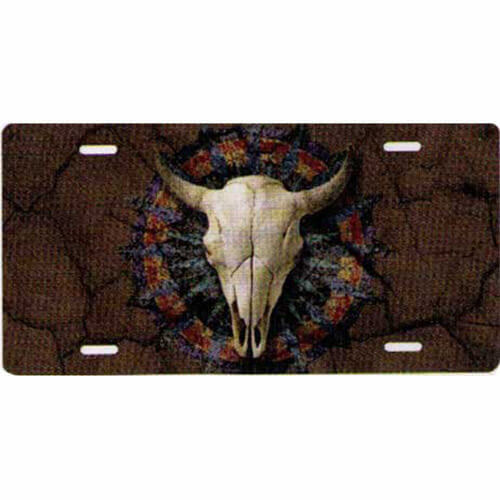 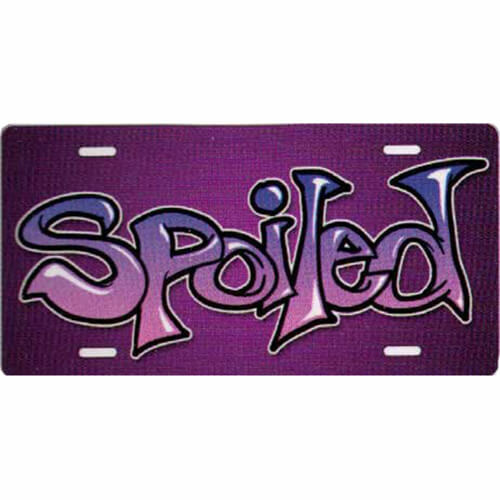 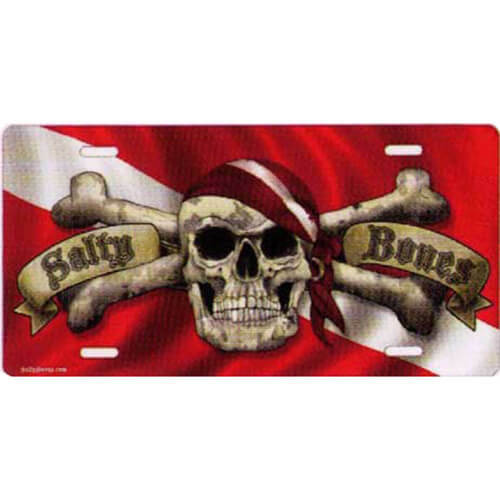 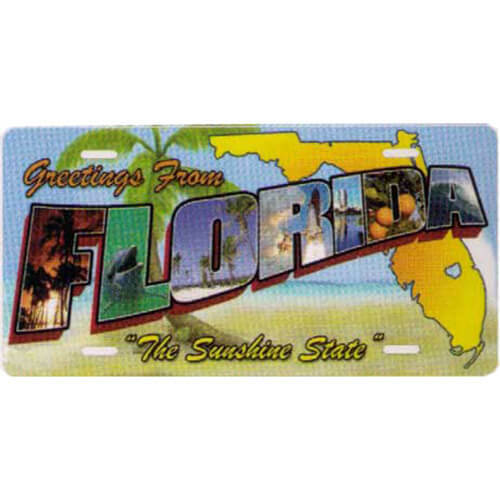 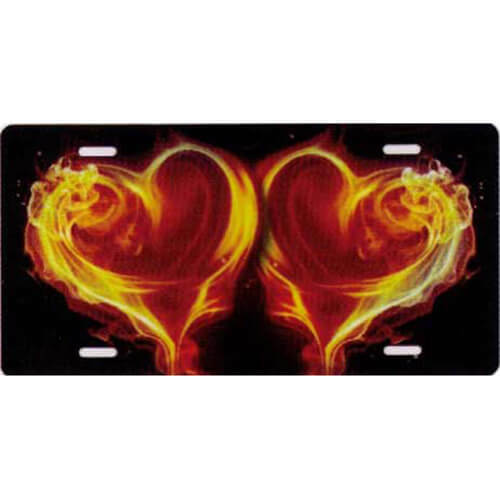 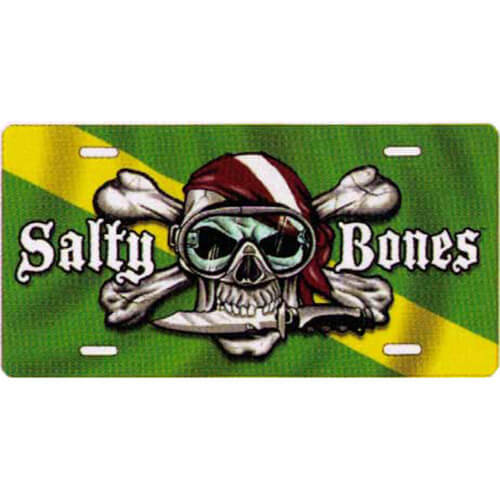 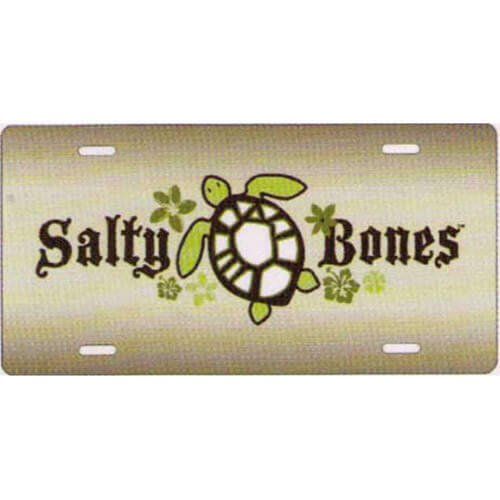 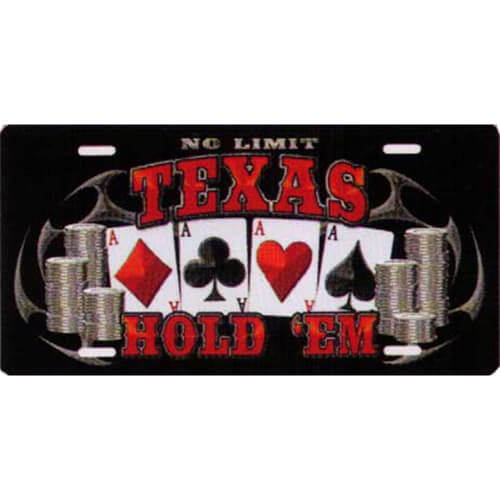 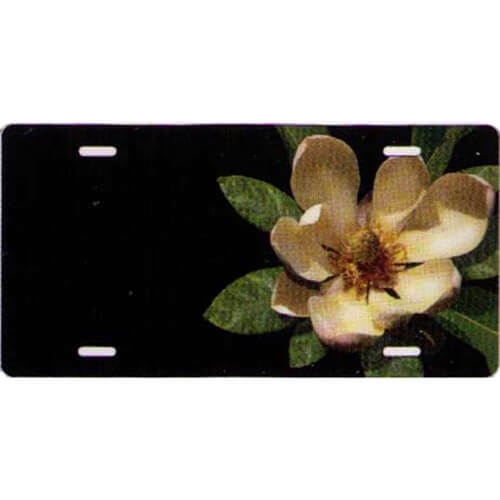 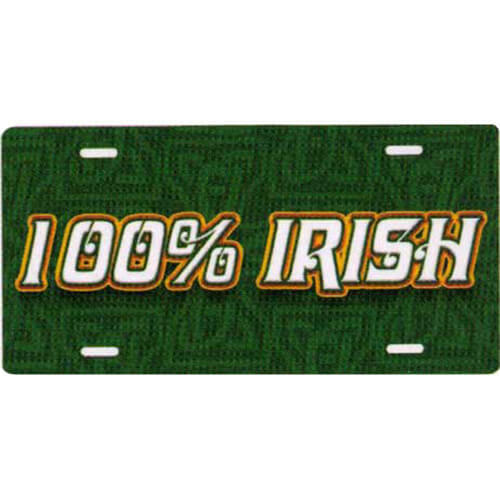 Browse through our decorative novelty license plate collection. 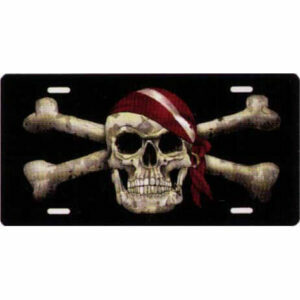 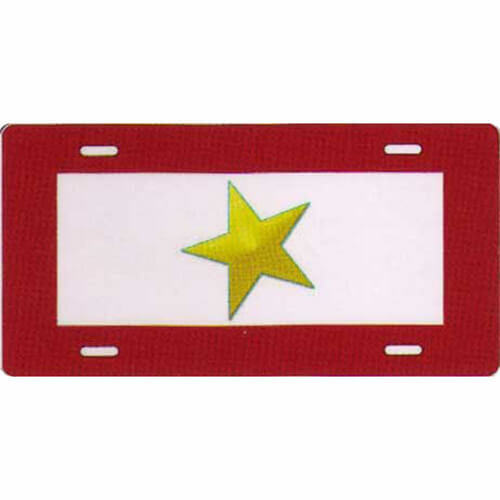 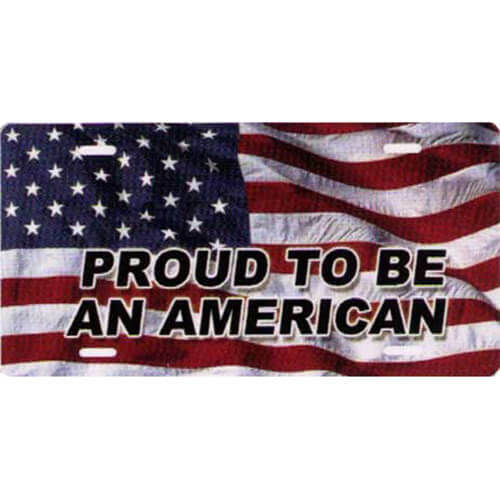 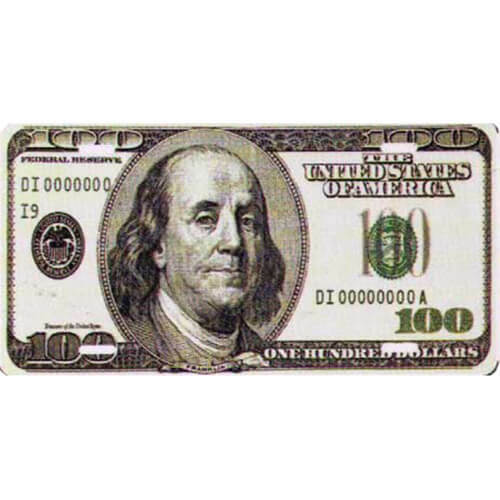 We have hundreds of car tags to choose from. 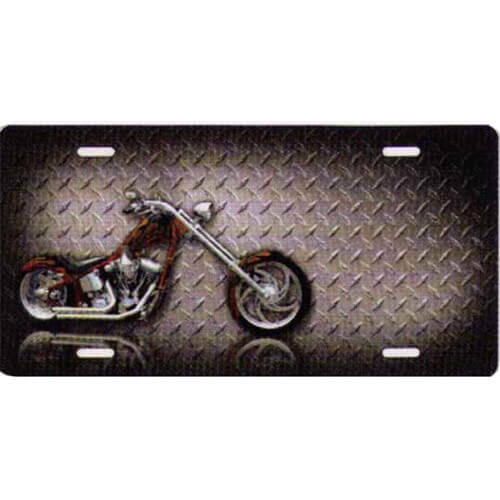 All novelty plates are aluminum for durability. 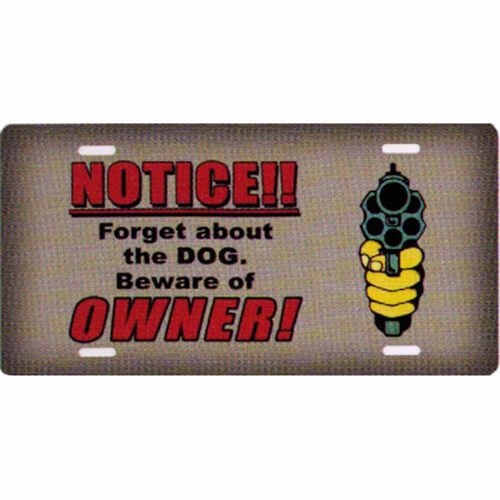 Use the search button, or browse by catagory.